Step 1 -- Error 0x80070422 First of all, double click on the windows update file. You will be prompted with an error informing you that the "Installer encountered an error: 0x80070422". 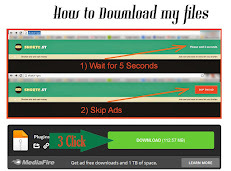 Click on the ok button to exit the pop up. Step 2 -- Open services Now let's troubleshoot the problem. 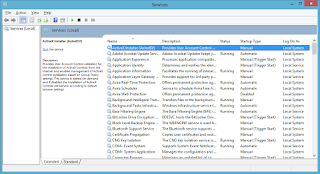 Open the start menu and in the search bar, type services.msc and hit enter. 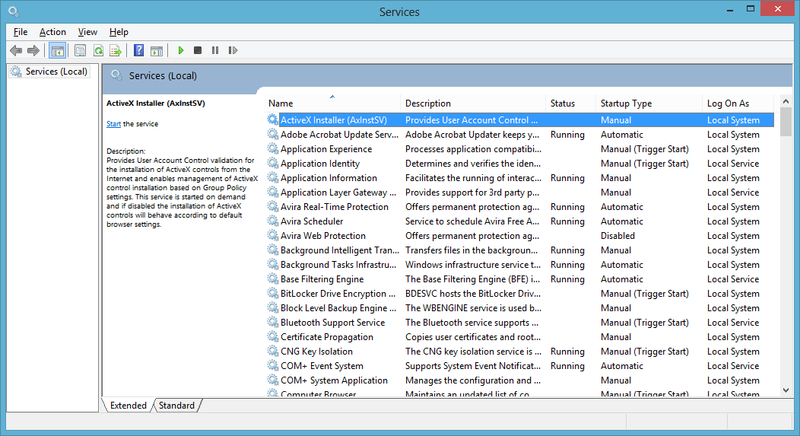 Step 3 -- Open properties of the service As a result, the services window will open up. Scroll down and right click on the Windows Update service and open its properties. Step 4 -- Change startup type Once the properties open, change the startup type and set it to Automatic and click on Apply. Step 5 -- Set recovery option for first time failure Now go to the recovery tab and select the restart service option for the First Failure. Step 6 -- Start the service Now go back to the General tab and click on the Start button to start the Service. Step 7 -- Save the changes Click on the Apply button to save the changes made and then close the services window.